Kombucha is a fermented tea made with a kombucha starter culture (mushroom, mother, scoby, etc. ), tea prepared with sugar, vinegar and some kombucha tea from a previous batch (starter tea). Kombucha contains a number of vitamins, particularly B vitamins. What ingredients go into making kombucha cultures? 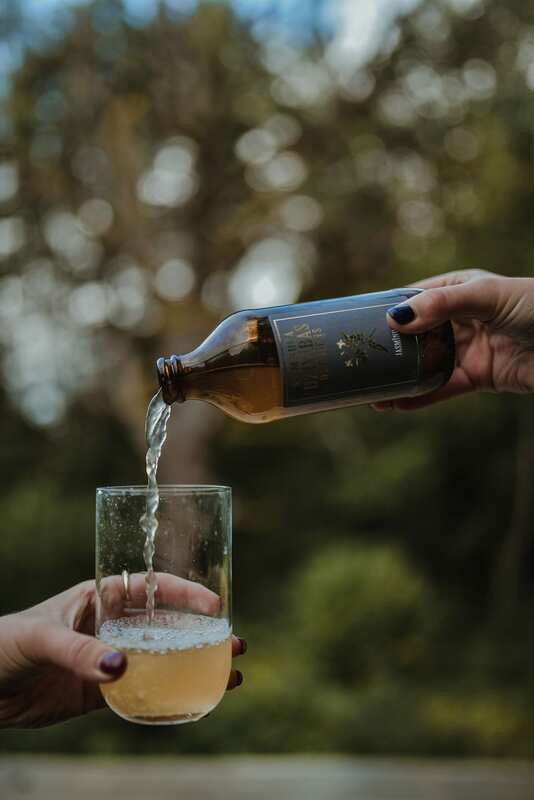 Our kombucha starter cultures are grown and packaged in a licensed commercial food processing facility using filtered water, organic sugar, and organic black tea. Do kombucha cultures contain gluten, dairy, or animal products? No, our kombucha cultures only contain organic black tea, organic sugar, and filtered water. It is recommended to begin drinking 120ml – 240ml on an empty stomach 2x a day followed by plenty of water to flush the toxins. Over time, you can increase your intake as your body craves it. It is also referred to as a culture, mother, and baby. Though yeast are technically fungi, Kombucha is not mycelia (what we traditionally think of as mushrooms). Yes, we offer wholesale. Please contact us directly for wholesale prices and deliveries. We also offer private label Kombuchas! Yes, we offer private labels. Please contact us directly for private label prices and deliveries. All private labels are done through wholesale. Our cost is 4 Eur for up to 5 boxes ordered. YOUR ORDER SHOULD ARRIVE IN 48H (LITHUANIA, LATVIA, ESTONIA) AFTER PAYMENT IS MADE.